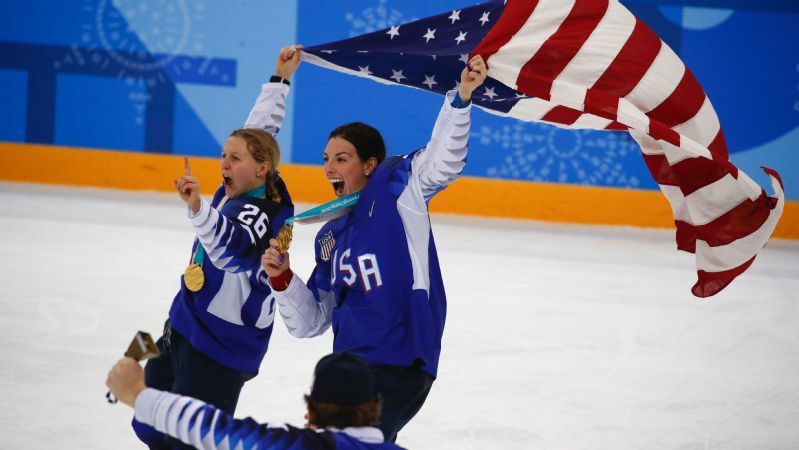 Kendall Coyne, left, Hilary Knight and the U.S. women's hockey team know their fight for equal pay and increased exposure doesn't end with a gold medal in the Olympics. "We're in hockey rinks, not only every four years, but every single day. We're trying to make the game more accessible to everyone in various markets. But try to go out of your way to watch us at the same time. Because we're definitely not done yet." In March 2017, the players boycotted the world championship, seeking equal treatment as their male counterparts. The players and USA Hockey agreed to a new deal days before the tournament began. This week, the U.S. women will play in their first post-Olympic tournament, in Saskatoon, Saskatchewan. It's the Four Nations Cup, an annual competition that pits the United States against Canada, Finland and Sweden. The U.S. roster in Saskatoon will feature 16 members of the 2018 Olympic team and a new coaching staff. 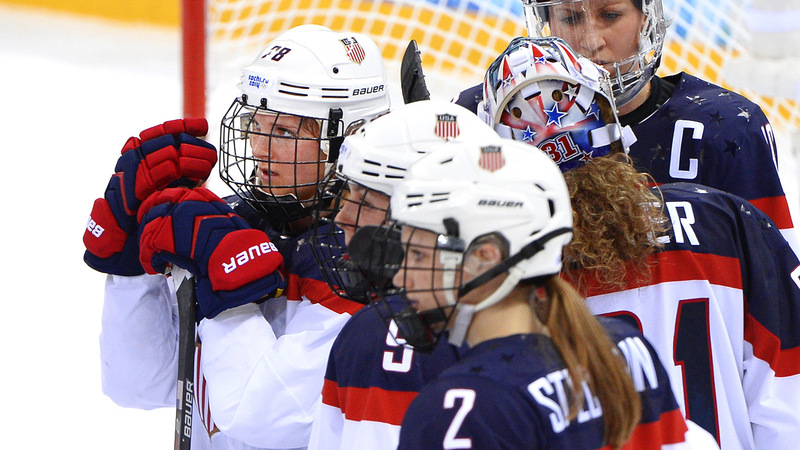 Will the silver spell be broken for U.S. women's hockey? A weeklong training camp in Chicago was the first time the team had worked with coach Bob Corkum and assistants Brian Pothier and Joel Johnsson. Reagan Carey, director of women's hockey for Team USA, stepped down last week after eight years on the job. Players said speed and puck possession are still signature focal points, though Knight explained, "You'll see a different Team USA. The coaching staff has different systems, different techniques. We're all students of the game, so we're all extremely excited to get different looks." The rival Canadians will have 14 players from their Pyeongchang Games silver-medal team, and as usual, the U.S. can't wait for that game. "Especially playing Canada in Canada -- there's no other place I'd rather play them," Knight said. "The barn is always packed." The U.S. has not lost an international tournament since 2014, but this is the first competition in the team's new reality. "The last 20 years as a program, we've been chasing," forward Kendall Coyne said. "We know what it's like to be on the other side of things. Knowing that feeling, we know they're going to come out hard." 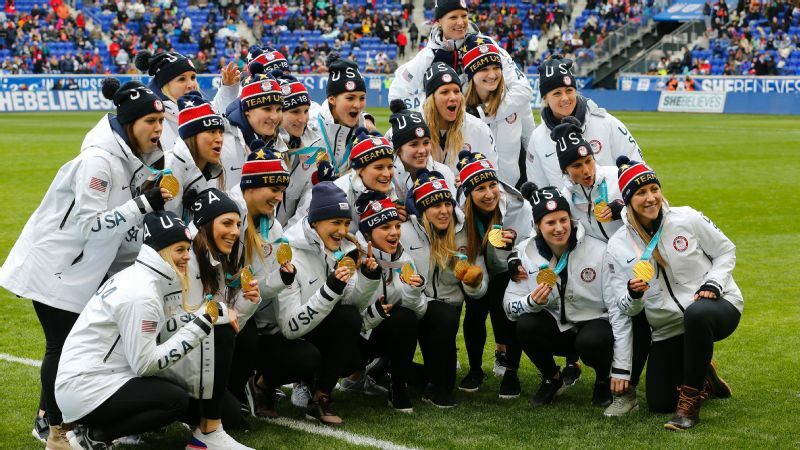 And yet with as much progress as the women made at the Olympics, the women are still working toward one of their biggest goals: visibility. The Four Nations Cup won't be broadcast on U.S. television. Games can be found online, streaming on HockeyTV. TSN will broadcast the bronze- and gold-medal games in Canada. 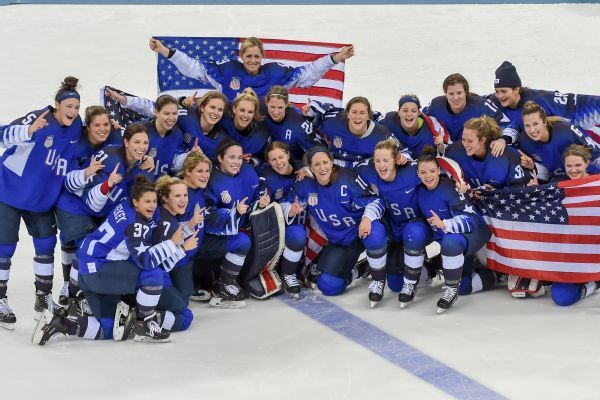 Though the women enjoyed an immediate PR push after the Olympics -- a two week publicity tour included visits to various NHL arenas and appearances on "The Ellen Show" and "The Tonight Show Starring Jimmy Fallon" -- players say some individual opportunities remain, but overall attention has waned over the past few months, as has often been cyclical with the sport. It's unfortunate our games aren't as easily accessible as some other games -- men's games, for example -- but I hope people realize when they have an opportunity to watch a women's hockey game, they should. "We put in the same work the NHLers do, we care, we love and work just as hard for this game," Coyne said. 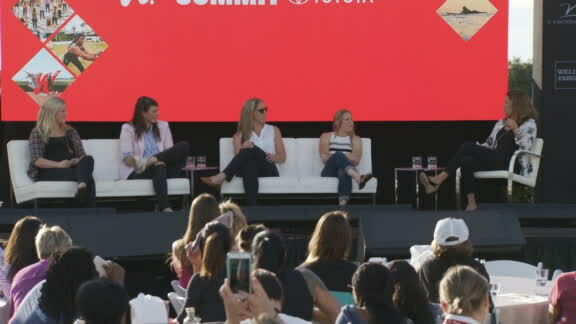 "It's unfortunate our games aren't as easily accessible as some other games -- men's games, for example -- but I hope people realize when they have an opportunity to watch a women's hockey game, they should. That will only encourage more coverage." Another reminder of how far women's hockey has to come: just how excited some players were to come to the training camp, held at the Chicago Blackhawks training facility. Working with USA Hockey is the most structure that the majority of the postgrad players get in their training. "As much as we are athletes, we are also our own GMs, we are our own coaches on the ice, we are our own teammates even -- we're the ones that verbally encourage ourselves on the ice and visualize our teammates out there because a lot of us have to skate by ourselves," said Gigi Marvin, the team's oldest player at 31. "I have to pay seven bucks to get my skate sharpened. I have to go buy my tape. I have to bring my own pucks. I don't have a locker room to keep my gear in. It's the simple little things. When I come to the rink [at training camp], it's like, holy cow, how nice is it I don't have to bring my whole bag home. If we lose an edge, we don't need to get off; we can give our skates to our equipment guy to sharpen them, and he'll sharpen them." Six U18 players were invited to the camp as part of their development, though they will not play in the tournament. Knight singled out Dominique Petrie, a Harvard freshman, as a player who impressed. 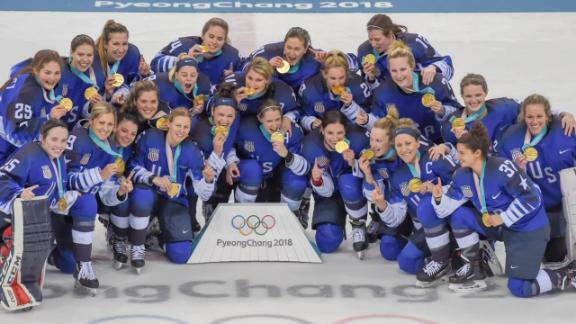 Eleven players on the Four Nations Cup team currently play college hockey, including Minnesota-Duluth goaltender Maddie Rooney, who started all but one game in the Olympic tournament. The goal next week is another tournament win, but Marvin doesn't want to undersell the importance of Olympic gold. "It changes everything," Marvin said. "After the boycott, we went full into training, and everything was about the Olympics. We didn't really get time to reflect on it. Coming home and being able to celebrate with everyone and tell our story, we finally got to take a minute to realize how important this was. It was super important -- not just for us, but for our sport."